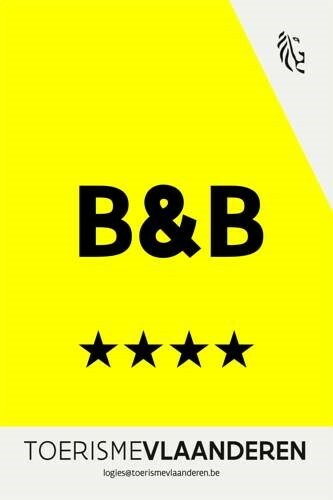 Welcome on the website of B&B "De Gasterie"! For many years we have shared the dream to open our own B&B in our beloved Koksijde. Our rustic home is situated just a stone's throw away from the North Sea, protected from the northern wind and oriented southwards. Together we aspire to make our guests feel at ease and provide them with the comfort and rest they need. The name ""De Gasterie"" was inspired by the old Ten Duinen Abbey located right here in Koksijde. The provincial architecture of the Abbey is echoed in the decoration and style of the rooms. We wish you a relaxing and inspiring stay in Koksijde. The B&B is located in a unique rustic house with a beautiful garden in a very quiet area 500 m from the beach and centre. We have three rooms with tv, wifi, boxspring, private bathroom and toilet. You can make use of the swimming pool, sauna and hammam. We start off the day with our rich breakfast with local products.